Mark Bok’s word, a lesser known classified growth yet drinking as well if not FAR BETTER than some 1st growth event is sure to excite you! Of course 1st growth is powerful but do you know there are also some lesser known classified wines that’s very deserving too? We can educate you what are these top deserving lesser known classified wines that drink as well as 1st growth without spending a bomb on very expensive wine! The only way to find out is to sign up for this blind tasting challenge! Drink them and witness for yourself the wonders and charms of lesser known classified wines vs 1st growth wine! How do they fare against each other? What are some of these lesser known classified wines that’s drinking so well that a 1st growth has to bow down a little? 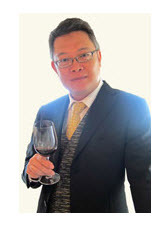 Definitive Bordeaux Expert – Bok, known affectionately as “Wine By Bok” who you meet every week through email is now doing a live talk for this event. Grab your chance, hone your wine skill and enjoy every sip of this fabulous 1985 vintage with me. I will be conducting the tasting personally. We will put 1985 vintage to challenge! For this challenge, we take up 1985 wines. 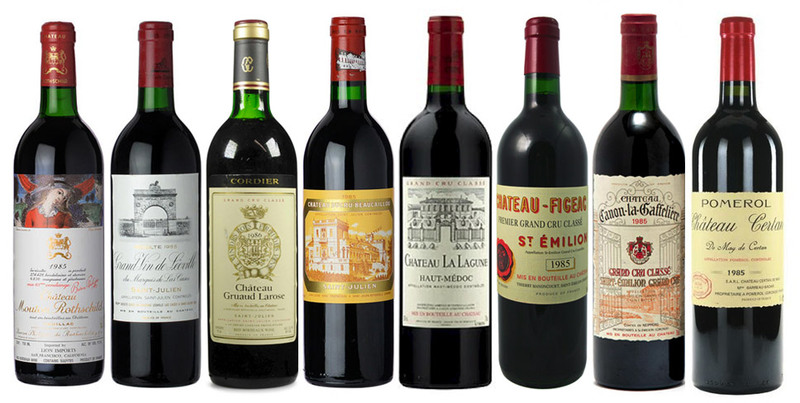 1985 selection is terrific, wines are generally known to be ripe, rich and silky. A very marvelous vintage that deserve 95 points and above! What wines are up for competition? I especially handpicked these excellent wines of noble quality with a first growth Mouton Rothschild! No prior vintage experience is needed to attend! All it takes is your presence and an open minded heart to learn. Guaranteed a lot of sharing, laughter and a new sharpened tasting palate at the end of event! A well-developed palate is really important because knowing what’s worth buying really help you save a lot (and avoid unnecessary spending!) goes a lot way in wine drinking! It’s an expensive career, so make it a great one! Make the best out of it with every dollar spent – let me help you! I guarantee you after this wine tasting, I will open up your taste in wine and upgrade you to a more professional level in …one afternoon.